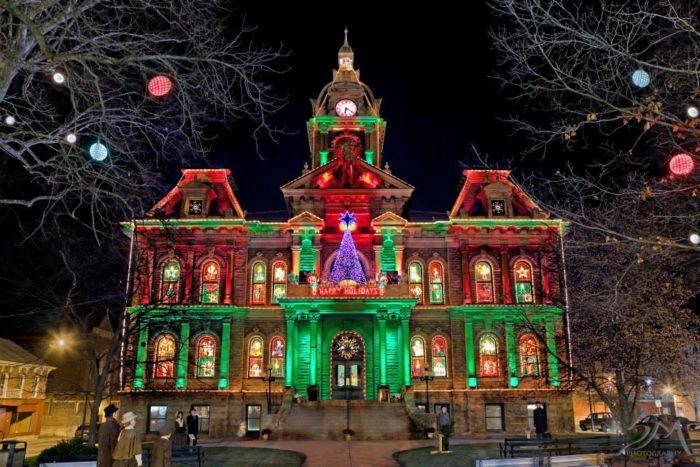 There’s no better place to be than small town Ohio during the holidays. Our parks light up with Christmas cheer, carolers fill the shopping centers and our Main Streets are lined with Christmas trees. 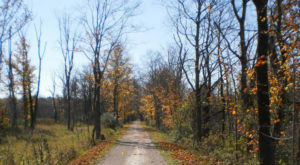 The following are 10 towns in Ohio you need to visit this season. Each one offers plenty of Christmas cheer and something unique to locals and visitors alike. 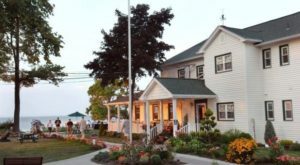 It’s like something straight out of a Hallmark movie—and for a moment you’ll feel like you’re in one. 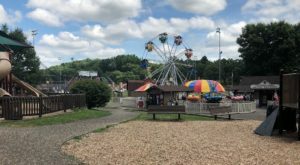 Where the sidewalks are line with Christmas trees and the bandstands are decked out for the holidays, the city park in Gallipolis lights up the night. 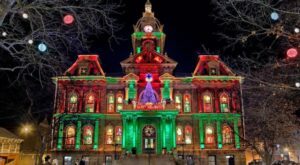 Gallipolis in Lights in Gallipolis, Ohio is a true winter wonderland during the holiday season. It kicks off the day before Thanksgiving and continues until the new year arrives. 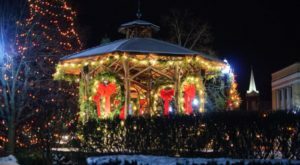 There is no admission fee and you can stroll this lovely park anytime after dark throughout the holiday season. 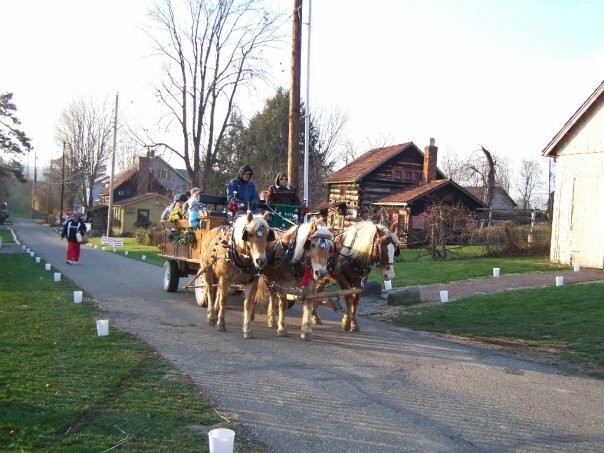 The historic village of Zoar is one of Ohio’s most enchanting towns year-round, but it truly comes alive during the Christmas season. 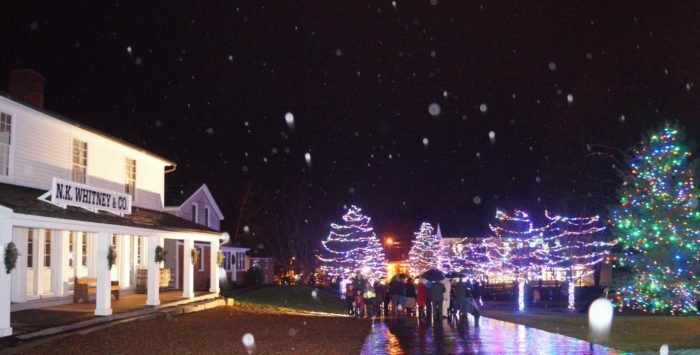 The historic Zoar Garden lights up the night, carolers stroll the town and the annual two-day Christmas in Zoar event features a truly unique tour of the town. 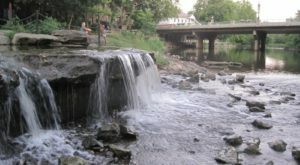 Chagrin Falls has a Main Street full of Christmas cheer every December. Take a stroll through park and check out the local shops while you're here. Even the observation deck and stairway to the town's waterfall is decked out for the holidays. Be sure to stop by for a photo or two. 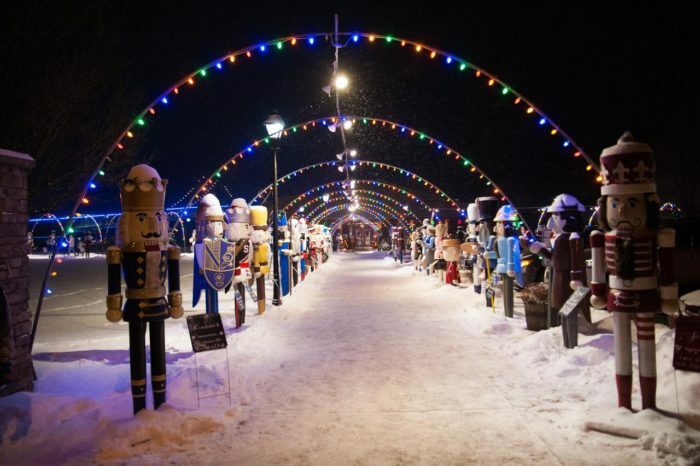 The Steubenville Nutcracker Village features the largest display of life size nutcrackers in the U.S., Christmas lights, vendors, caroling and more at the Fort Steuben Park. More than 150 nutcrackers will be on display from November 24 - January 7. It's almost impossible to not be in the Christmas spirit while you get your holiday shopping done here. 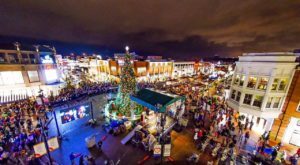 During the month of December, this popular shopping center goes all out for the holidays with a tree lighting ceremony, Christmas train rides and visits with Santa. 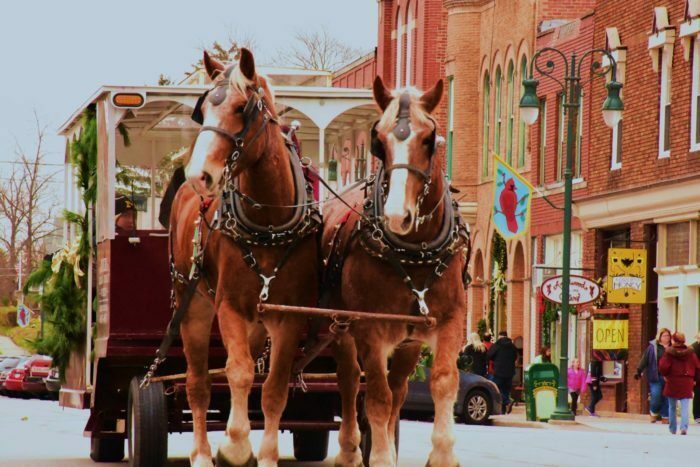 This town goes all out for the holiday season with a Christmas Open House, which features horse drawn wagon rides, ice sculptures, twinkle lights and more. Throughout the holiday season, the whole town is festively decorated. 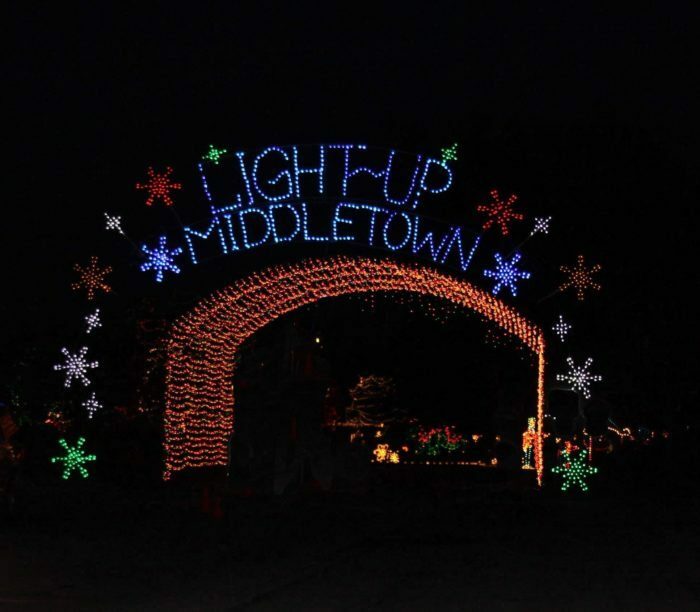 Every holiday season, the town of Middletown celebrates by lighting up its city park. 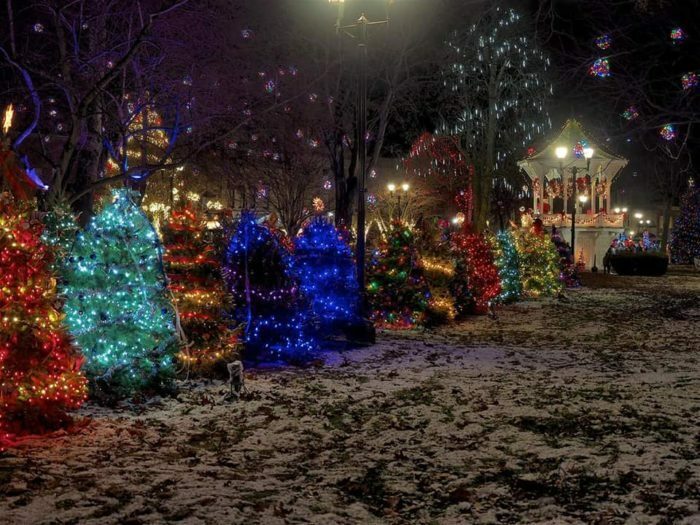 Smith Park sits in the heart of downtown and features 100 acres of dazzling lights. Light Up Middletown is a spectacular drive-thru light display that's open the day after Thanksgiving until New Year's Eve. It's open every night from 6 p.m. - 10 p.m., rain or shine. Featuring 150,000 Christmas lights and more than 1,000 nativity scenes from around the world, this historic village features a unique holiday experience for families. The Historic Kirkland Nativity Exhibit opens for the season on November 27 and continues until December 31. 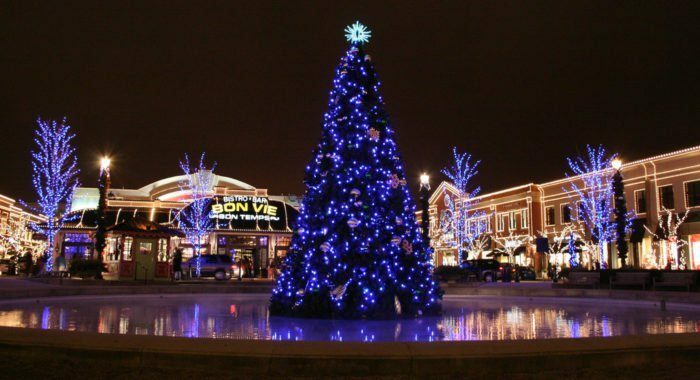 Every year, this popular central Ohio outdoor shopping mall is decked out in Christmas lights and decor for the season. The shopping center also features Santa visits, ice skating and carolers. 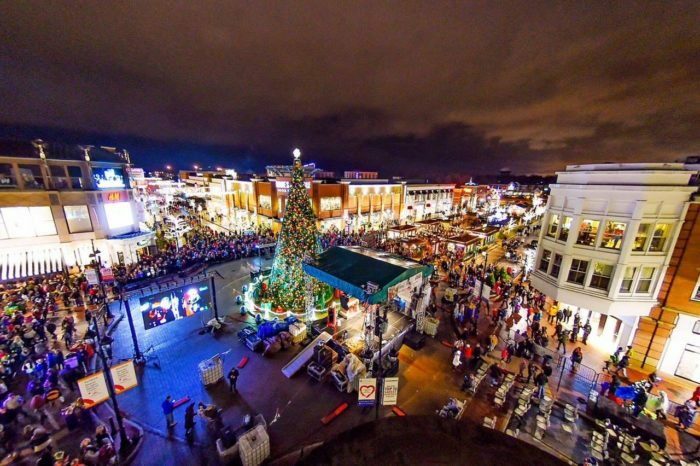 Have you been to any of these towns during the Christmas season? 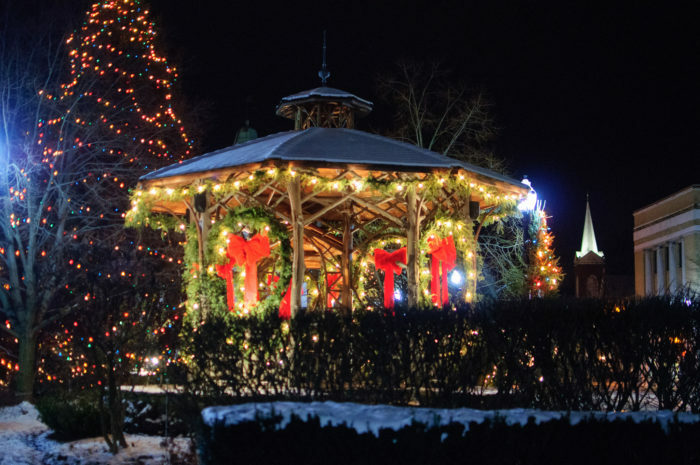 What other towns in Ohio look straight out of a Hallmark movie during the holidays? Share your thoughts and experiences with us! 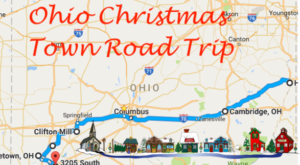 For more seasonal magic in Ohio, check out our previous article: You Will Love This Dreamy Ride Through The Longest Drive-Thru Light Show In Ohio.